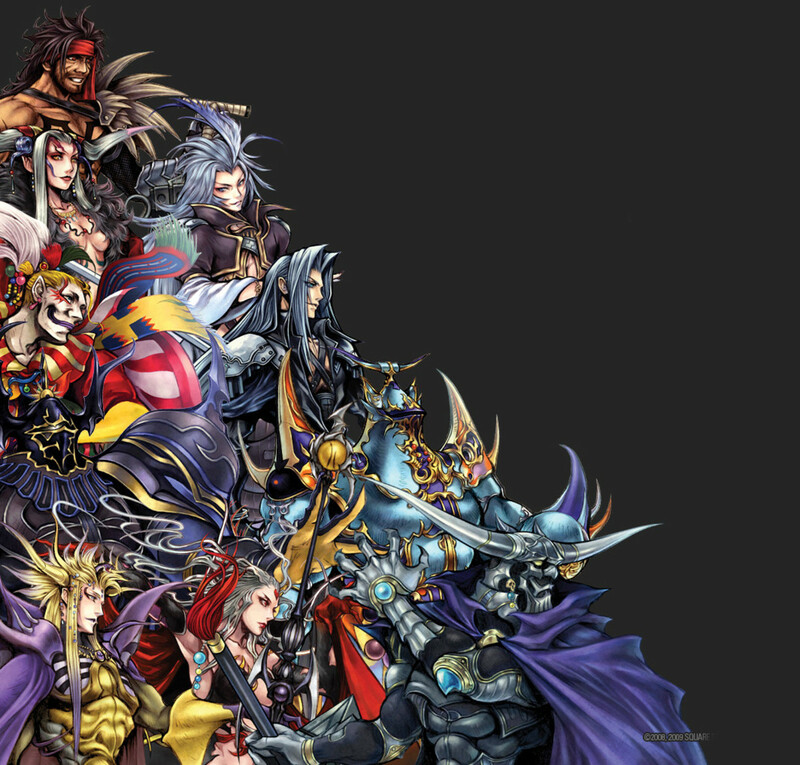 Final Fantasy: Which Villain Are You? Last time, when we determined our Final Fantasy hero counterpart, we also viewed a brief history of the series. The games have remained popular throughout decades due to several factors: the epic stories, the powerful summons, the player customization, and of course, the villains. Many antagonists within the titles serve as provide challenging obstacles. Some detestable, others sympathetic, all hamper your team's progress with their nefarious schemes. Today you can discover which villain from Final Fantasy best suits you! Check out artwork of your villain and some character themes below! 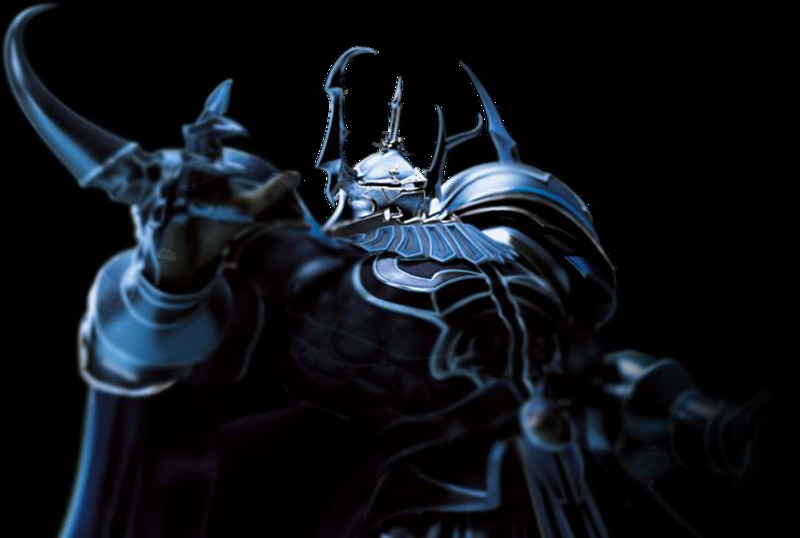 You are the dominating Golbez, seen in Final Fantasy 4. You are cruel, scheming, and powerful. You often lure enemies intro traps, but you are more than capable of battling opponents by utilizing fierce magic. Your ultimate attack, Meteor, summons a destructive force that few can withstand, and your armor helps deflect enemy spells. But.. why do you commit your evil deeds? Some whisper rumors of your enslavement, but only you know the true nature of the man behind the armor. Your theme mirrors your dramatic nature. 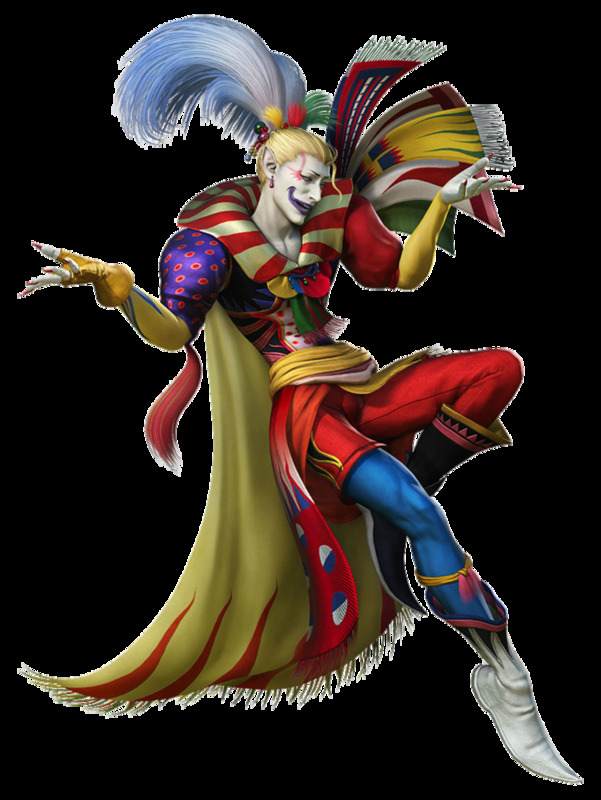 You are the maniacal Kefka Palazzo of Final Fantasy 6. You disguise your disgust for life with a jester's outfit and frequent humor. Despite your jovial appearance, you will use any tactic, no matter how cruel, to achieve your goals. Your greatest gift may be your calculating mind; through your schemes, you seize power from others to become a formidable force. Sadistic, narcissistic, and apathetic, you may be the most evil character encountered in all of Final Fantasy. Your lengthy theme reflects a wide variety of negative emotions. 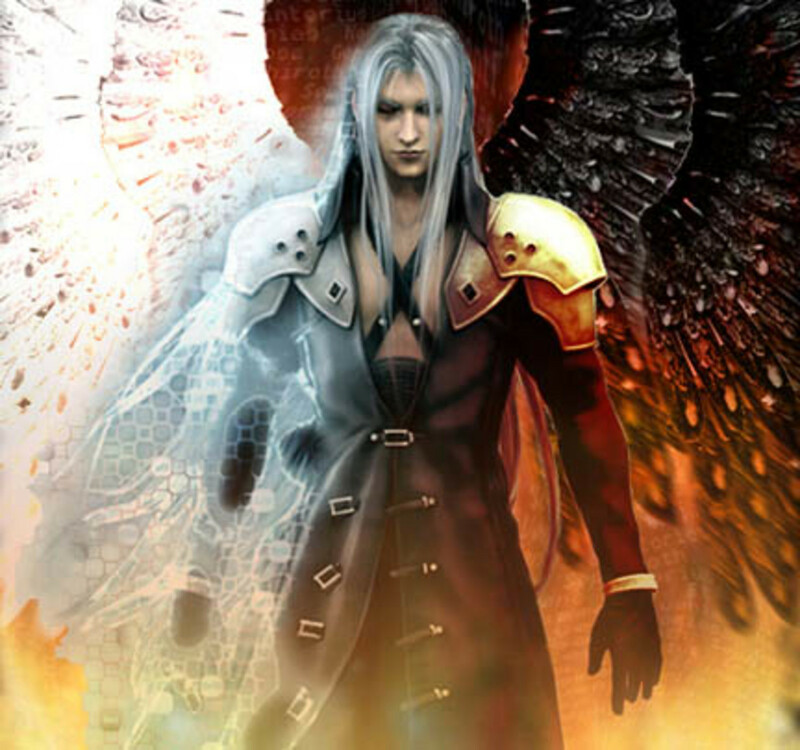 You are the legendary Sephiroth of Final Fantasy 7. Once hailed as a hero, you uncover the secrets of your past, and begin to despite mankind for their sins. You are refined, elegant, and even kind, for a time. You have since become cruel, obsessed, and arrogant, believing yourself to be chosen to end the tainted life of Earth. You wield the iconic sword Masamune, and are the greatest swordsman of your era. 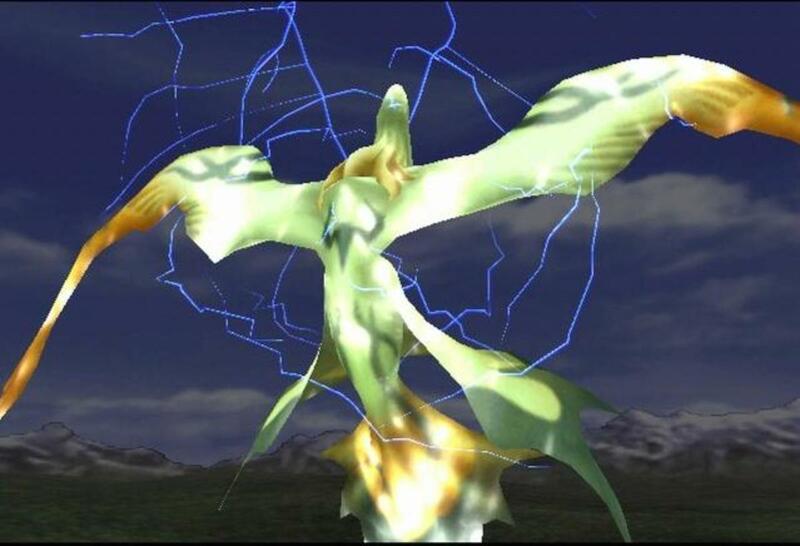 Your theme, One-Winged Angel, is named after your solitary black wing. 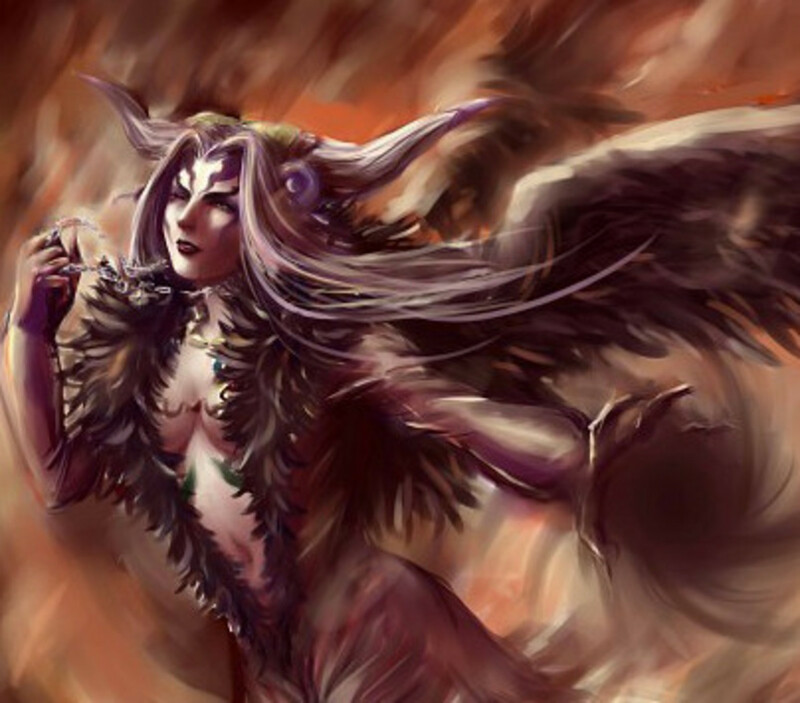 You are the mysterious Sorceress Ultimecia, seen in Final Fantasy 8. You are cruel, possessive, and driven to obtain immortality. Your enigmatic nature has spawned many theories regarding your past. Are you a grown-up version of a once kind and loving character? Or were you simply born to conquer others? Regardless, you can manipulate time, and seek to compress all of existence into a single entity - yourself. You are capable of controlling others to use them as you see fit, and you work endlessly to preserve your consciousness. Your theme speaks of your melancholy and diabolic persona. 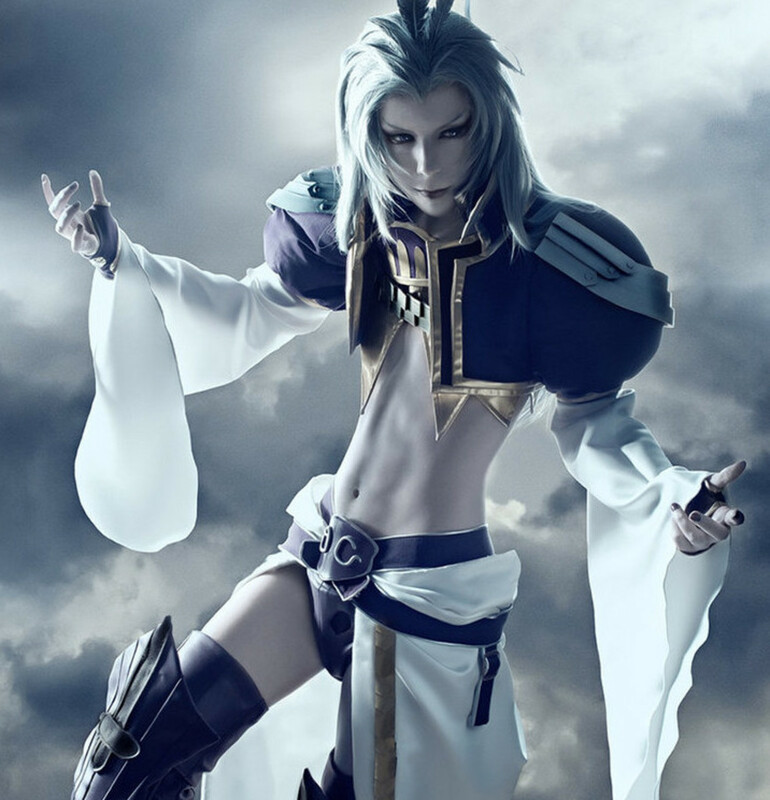 You are the refined Kuja from Final Fantasy 9. Created with incredible magical powers, you never had a childhood, thus you didn't learn to experience empathy. You think only of proving your worth and advancing your powers. You can enter the form Trance, where your abilities are increased, and you wield the powerful magic Ultima. Still, there are others with more potential than you, and you cannot stand seeing others surpass your limits. However, if a compassionate soul were to reach out to you, perhaps you could respond. In the meantime, do something about your man-kini, will you? Oh, and your piano theme sounds soft yet ominous. 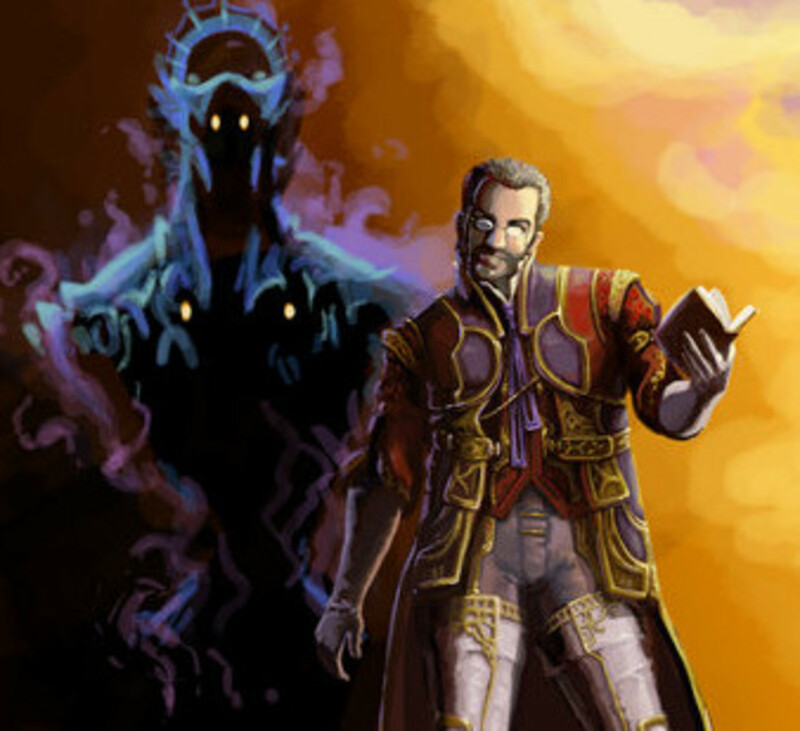 You are the intelligent Dr. Cid of Final Fantasy 12. Your full name is Cidolfus Demen Bunansa. A well respected scientist, you discovered how mystical entities were guiding the fate of mankind. Angered, you resolved to put history's reigns back in the hand of man - no matter the cost. Discarding morals, you set out to gain power to defeat the magical foes you despise. Your research has led you to uncover powerful substances that allow you to control Espers. Are you a man so obsessed that your own family hates you, and you miss the truth of life? Or will the end justify the means, and allow you to create a better world? There ya have it; now we know which demon lies within you. Though Final Fantasy has faced hurdles in recent years, the series gradually seems to be regaining the positive reputation it once boasted of. Will it ever make a full comeback? Only time will tell. 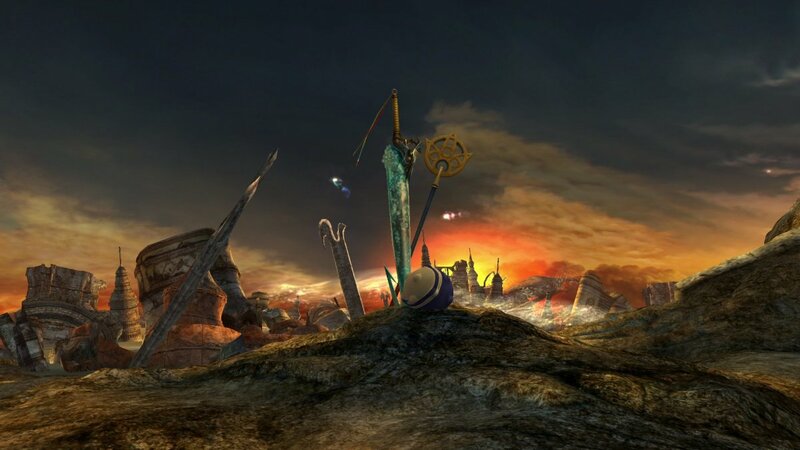 For now, stay tuned for more Final Fantasy quizzes and countdowns! 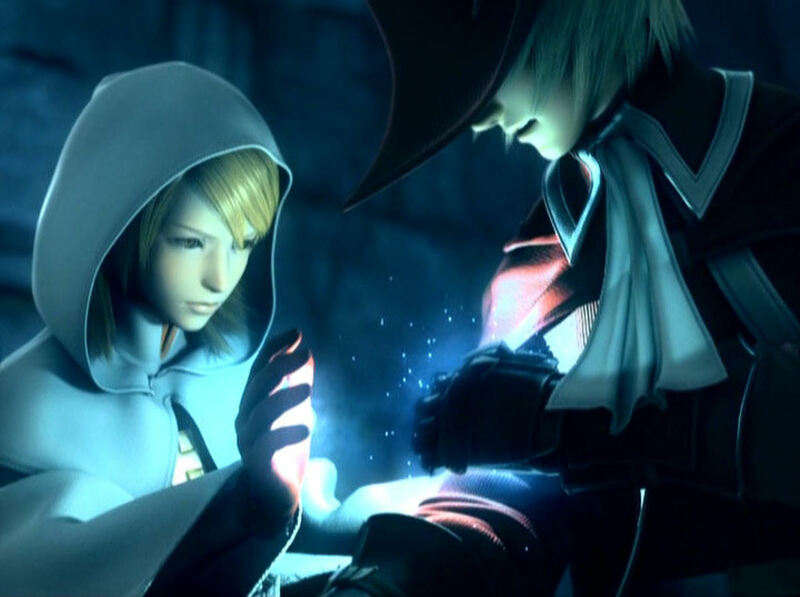 Final Fantasy: Which Type Of Mage Are You? 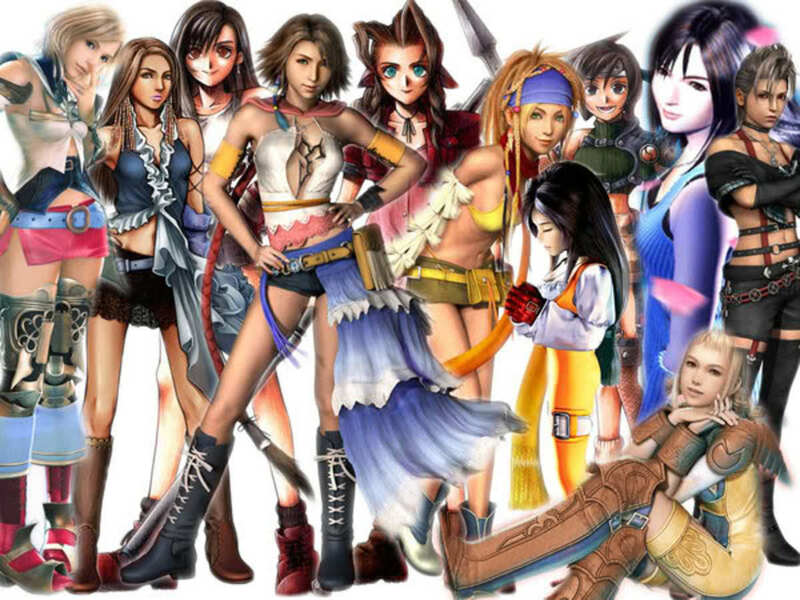 Which Final Fantasy Girl Are You?